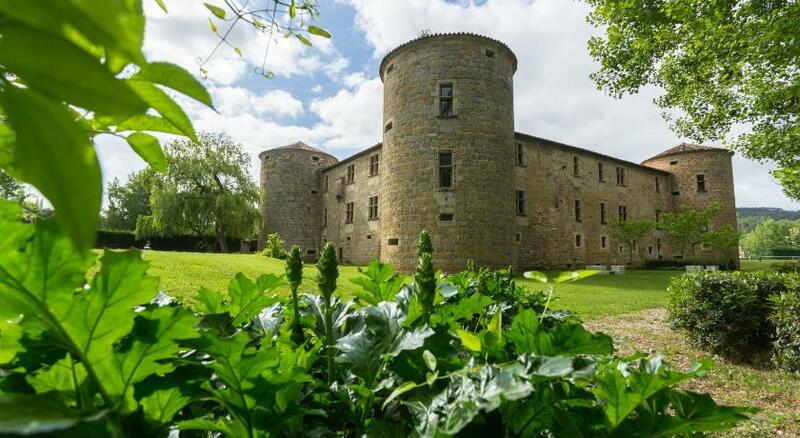 “Château des Ducs de Joyeuse” is a superb 16th Century classic French castle, toweringly situated in the heart of Cathare, just a few steps from the mystery of Rennes-le-Château, adjacent to the marvellous town of Carcassonne in spectacular Languedoc country. 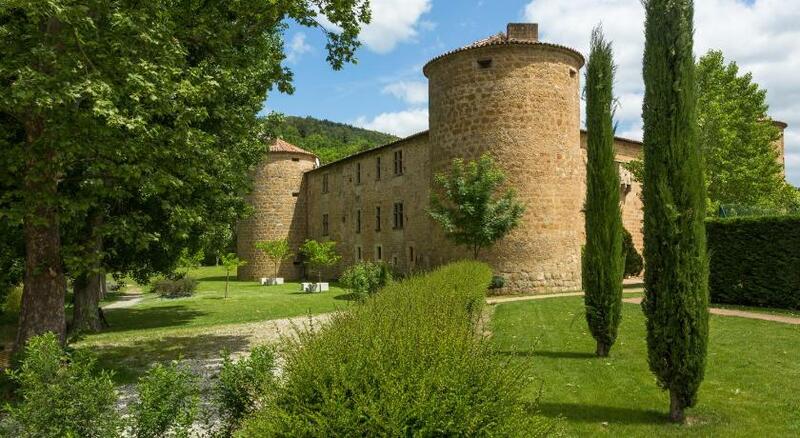 This authentic monumental manor will delight and enthral the unsuspecting traveller, by its sheer, arresting stature, with the sensation of literally being whisked away to a by-gone era. With its meandering couloirs and astounding stone vaulted walls, guests will be fascinated by the ambience, the sense of historic magnitude that permeates every corner of this extraordinary architectural marvel. 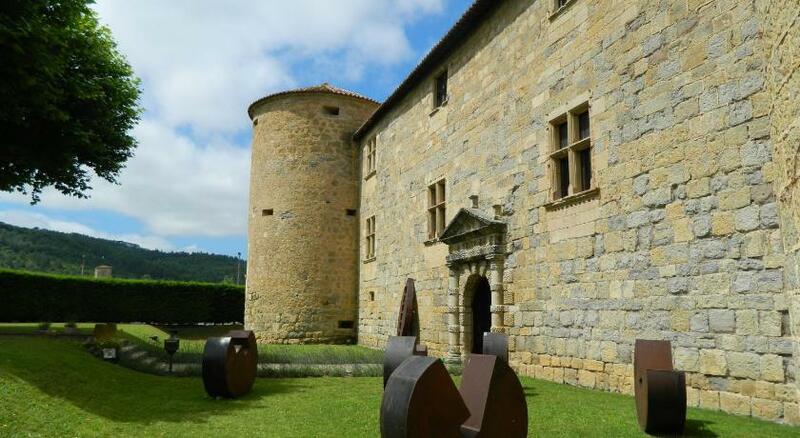 The interiors are simply divine, combining refinement and character, authentic medieval period pieces, objets d’art and rich plush fabrics and furnishings together with all the creature comforts and amenities found in modern luxury accommodations. 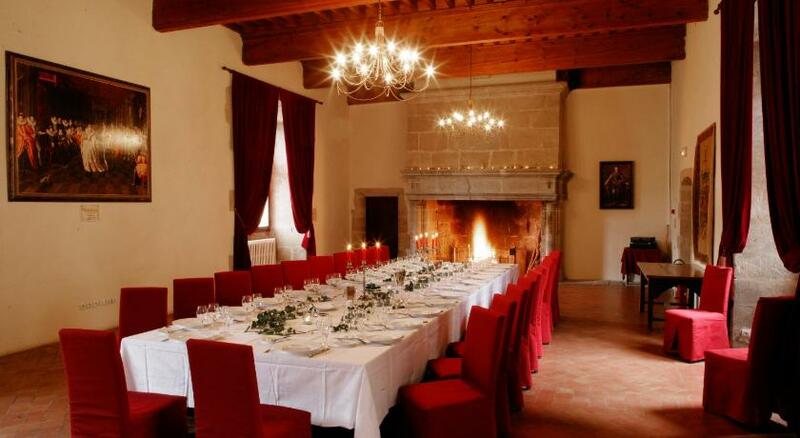 The cuisine is also not to be outdone, proposing the most sumptuous culinary delicacies lovingly prepared by chef and sous-chefs, ready to take on the challenge of riveting and enchanting their cherished guests, meal after meal, with the art and ‘joie de vivre’ that can only be found in such an exceptional fabled château.